CLEVELAND, Sporting Alert — Kyrie Irving scored 21 of his 42 points in the third quarter and the Cleveland Cavaliers stormed back to beat the Boston Celtics 112-99 and take a 3-1 lead in the Eastern Conference finals Tuesday night. 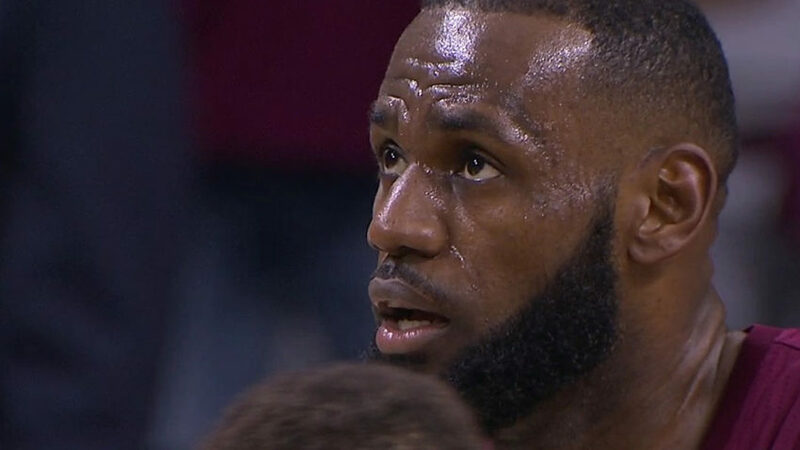 Cleveland was down by 13 points and LeBron James was sitting on the bench with four fouls before the second quarter. However, Irving took over the game and carried the defending champions to the Game 4 victory, as the home side outscored Boston 40-23 in the third quarter. 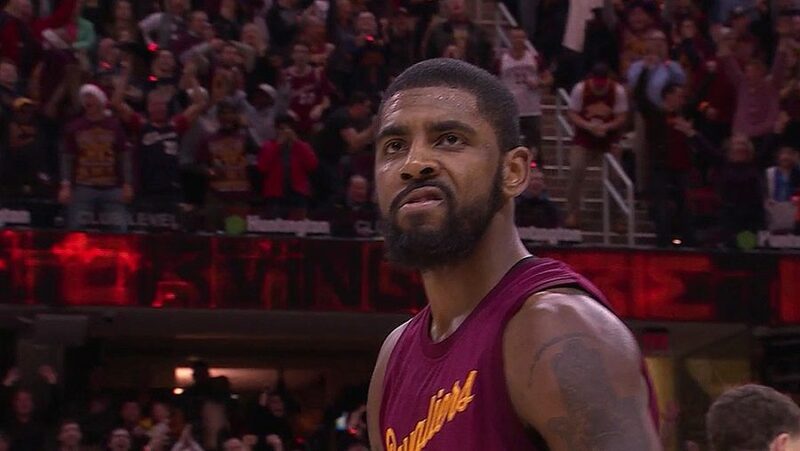 “In the back of my mind, I was like, I’m saying to myself, ‘We cannot — they cannot tie up this series,'” Irving told reporters. Irving, delivering his best performance in this postseason, shot 15-of-22 from the field and made four 3-pointers. The All-Star point guard added: “I’m telling my guys on the court the whole entire game, we’ve seen this before, we’ve been through this, we’ve experienced this, and we’re going to get through this, and from that point on, it clicked,” Irving said. James, who struggled in the Game 3 defeat, held his head with four fouls to add 34 points on 15-of-27 shooting to go with six assists and five rebounds for the Cavs, who shot 59.5 percent in the game. “I don’t think I’ve ever had four fouls in a game before in the first half, so my rhythm is kind of broken and you’ve got to figure out ways you can still help the team, and my teammates said be aggressive, be you,” James said. Kevin Love had 17 points and a playoff career-high 17 rebounds for Cleveland, which had 23 assists on 44 made baskets. Avery Bradley paced the Celtics with 19 points and five rebounds, but shot just 7-of-19 from the floor. Jae Crowder added 18 points and eight rebounds, while Al Horford finished with 16 points and seven assists and Kelly Olynyk scored 15 points in the defeat for Boston, which shot 44.3 percent, but missed 21 attempts from 3-point range. 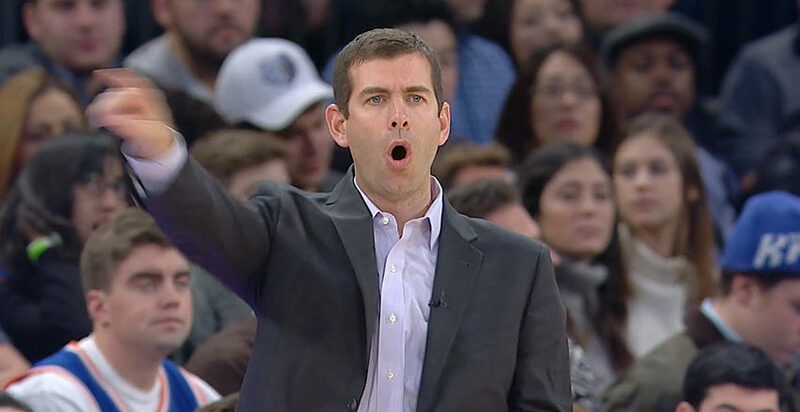 Celtics coach Brad Stevens admits James and Irving made the difference in the second half. “Kyrie Irving and LeBron James… were unbelievable,” Stevens said. “Irving was incredible at the end of the third, and then obviously LeBron had all those baskets in the fourth. “I thought that we played, you know, as well as we’ve played maybe the entire playoffs in the first half. We were really good defensively. “Offensively, I thought we moved and cut and played together, and then for whatever reason, all those things became a little bit more difficult. “But that’s what great teams do. They make it really hard on you. Game 5 in the series is on Thursday night in Boston. Cleveland can wrap up the Eastern Conference finals with another win on the road and setup a repeat of last year’s NBA championships with the Golden State Warriors. The Celtics, however, aim to extend their season with their first home win of the series.